Our service area is Birmingham and all the surrounding areas. Check out the map above for our office location and driving directions.  Whether you have a question about an upcoming move or comments about our commercial, residential, long distance or any other services, website, team or anything else that comes to mind, Liberty Moving would love to hear from you. Please get in touch by using one of the contact methods on this page. Thanks, and we look forward to hearing from you!